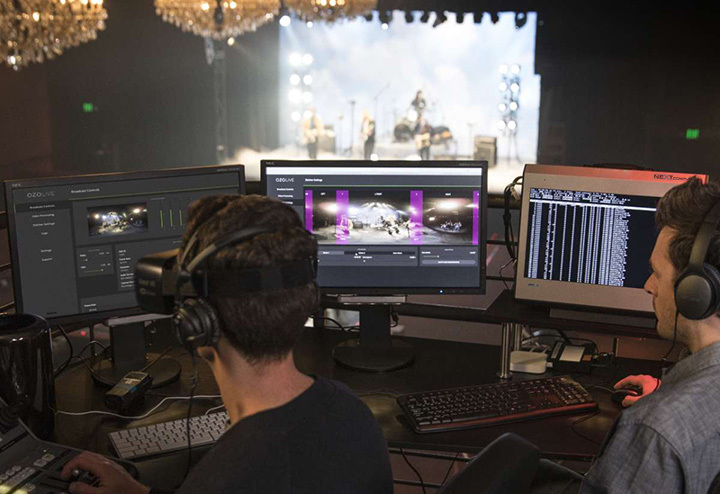 Do you work in broadcast and media applications such as real-time graphics, event production, presentation capture, video editing, and on-set data management? 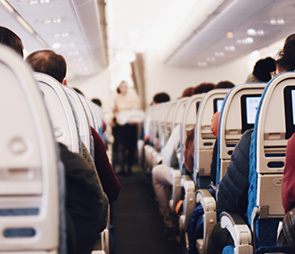 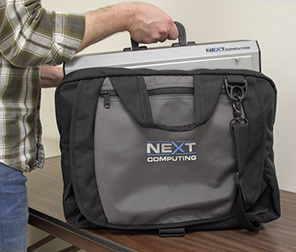 Do your hardware and software requirements keep you chained to large desktop systems or an array of different systems for different tasks? 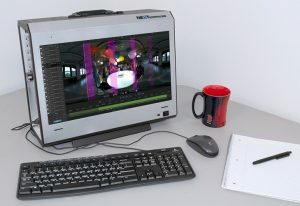 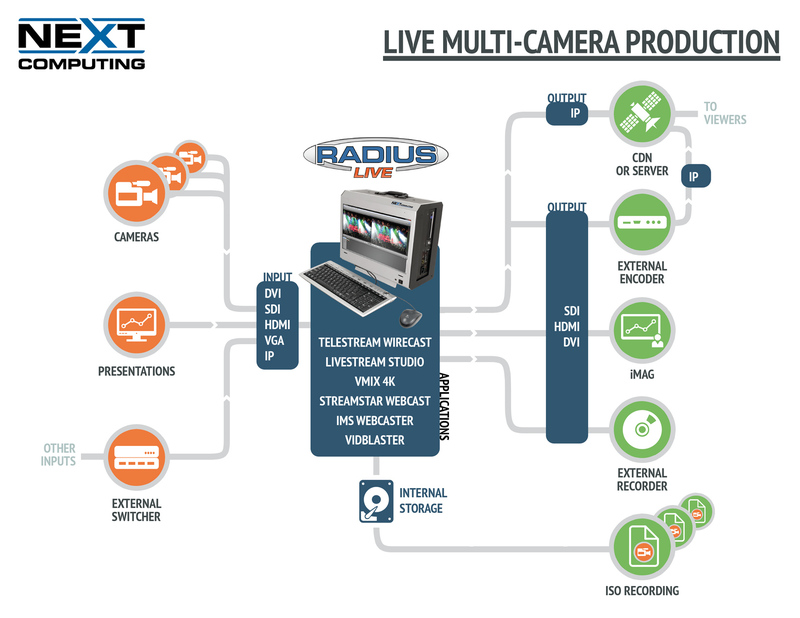 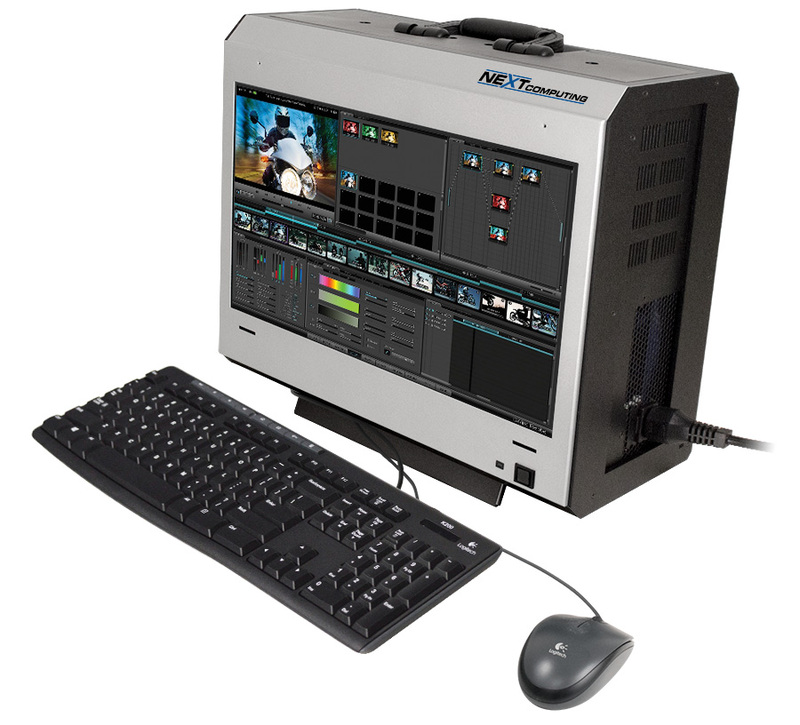 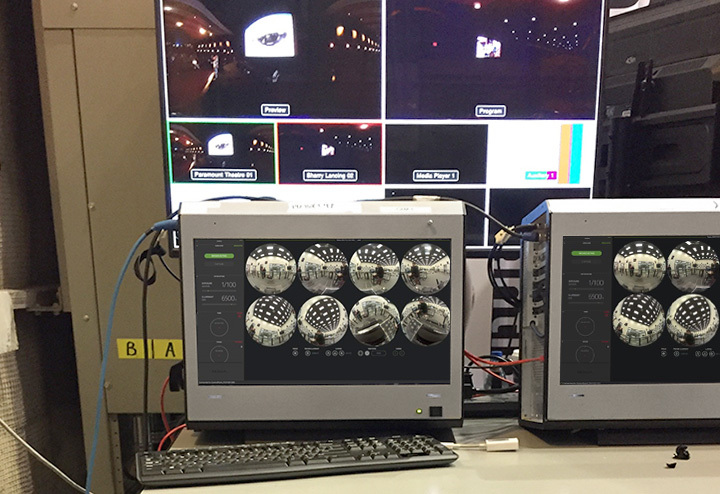 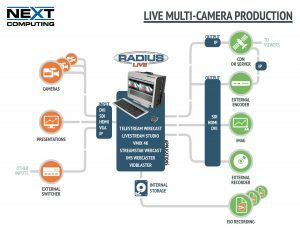 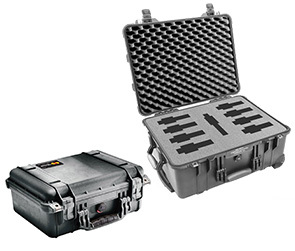 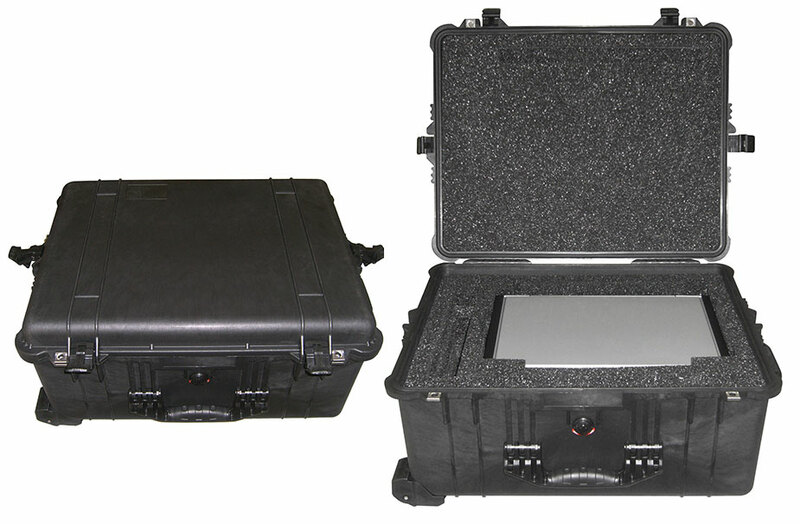 The Radius Live is an all-in-one ultra-high-performance portable workstation specifically tailored to broadcast and media applications such as yours. 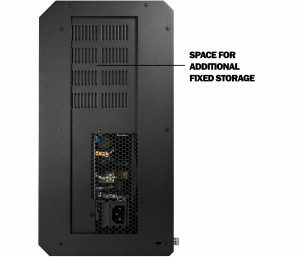 It offers full-size PCIe expansion slots and massive storage capabilities to meet the needs of your most demanding applications. 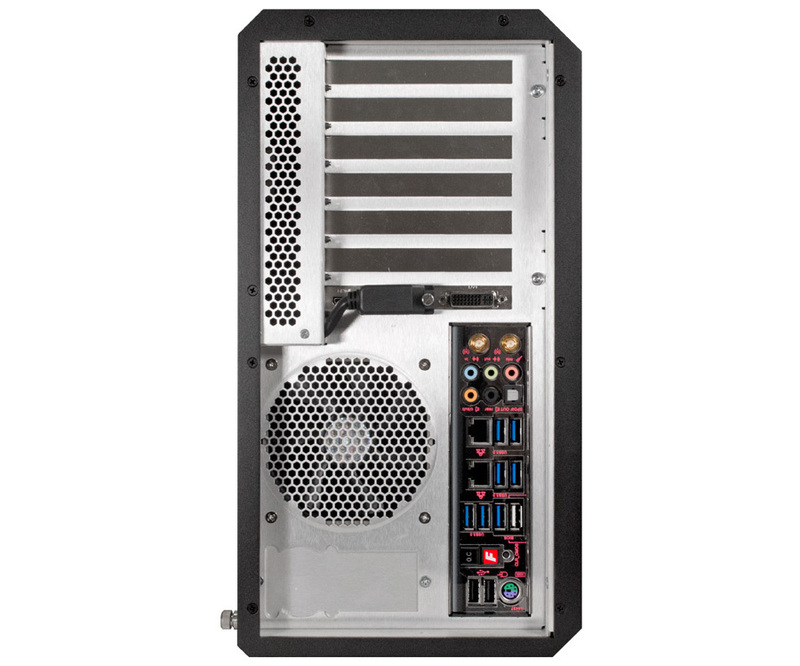 The Radius Live also offers a unique design with low-noise fans and a quiet power supply, providing the performance you need without interfering with noise-sensitive production environments. 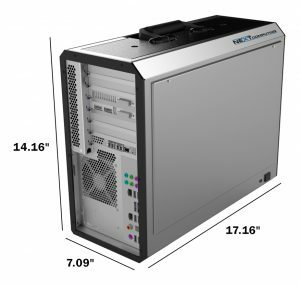 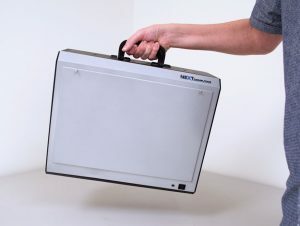 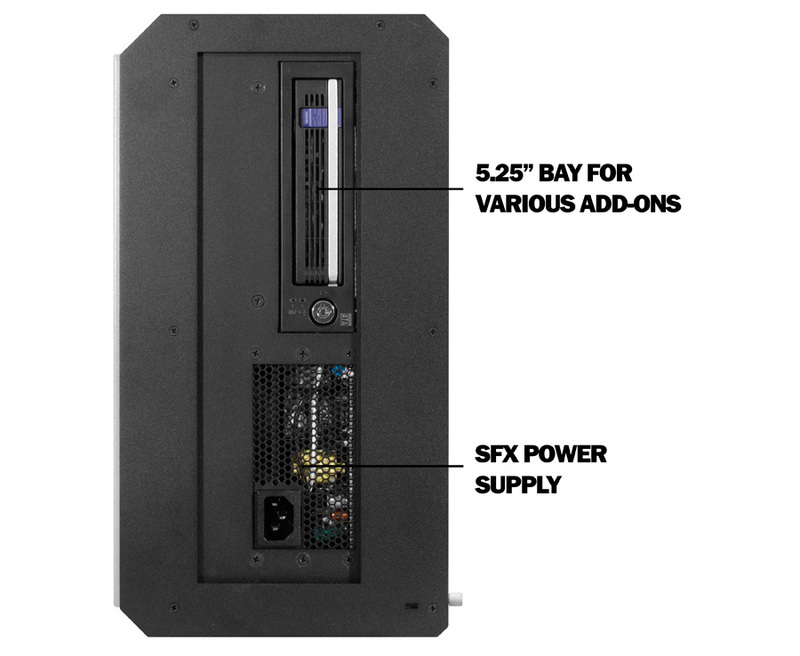 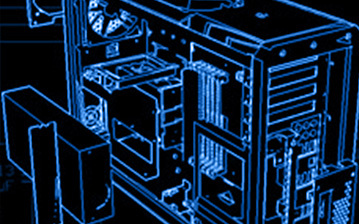 The chassis also offers an integrated 5.25″ bay option for expansion devices like LTO tape drives, removable SSD carriers, camera card readers, and additional hard drives.